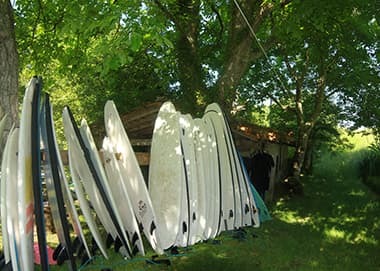 Book San Sebastian Surf Camp for just £60 per night . 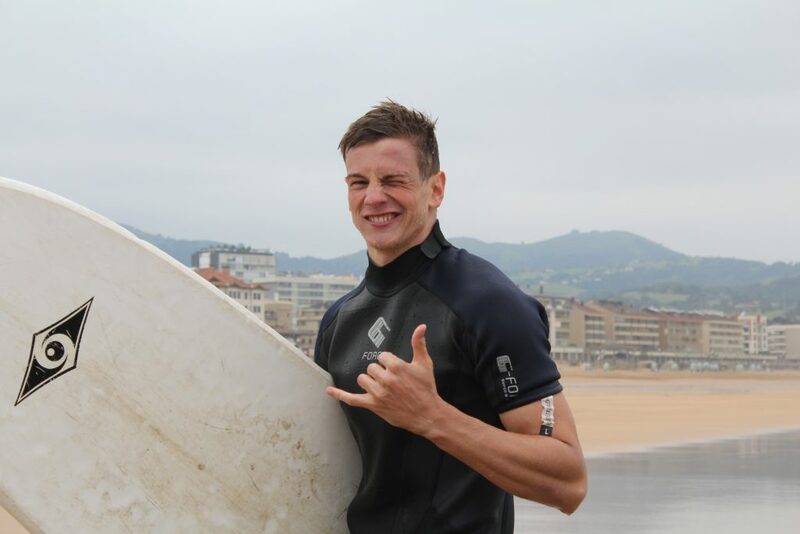 This includes includes surf house accommodation, daily meals, surf lessons, equipment and experienced guides. 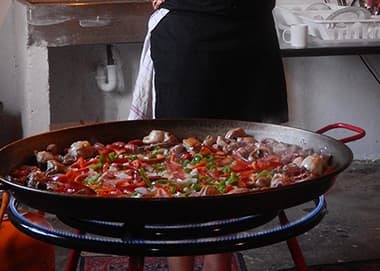 Select your dates below and book it’s that simple. 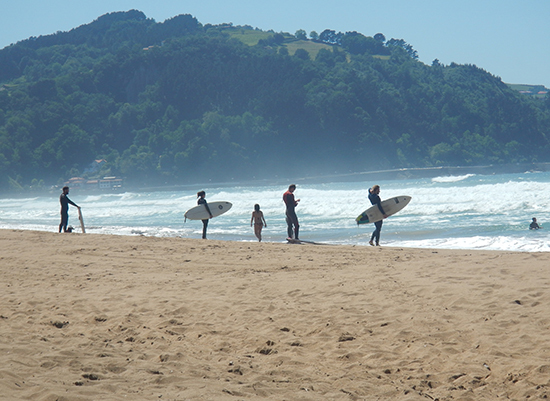 Stay at our all-inclusive surf house in the beautiful San Sebastian. 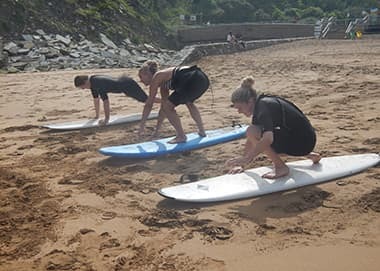 Our surf house is suitable for beginners to advanced with experienced guides to show you either how to stand up to take you to the best breaks! 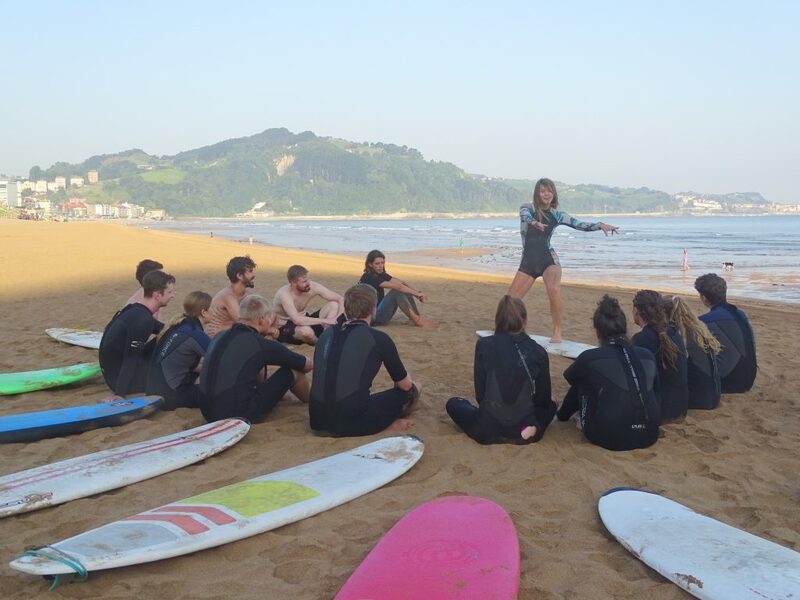 When you aren’t in the water, you will be exploring all of the what the Basque Country has to offer whether that be jumping on a pinxo tour, bar hopping across San Sebastian, paragliding or just enjoying the scenic views from our rural surf house! 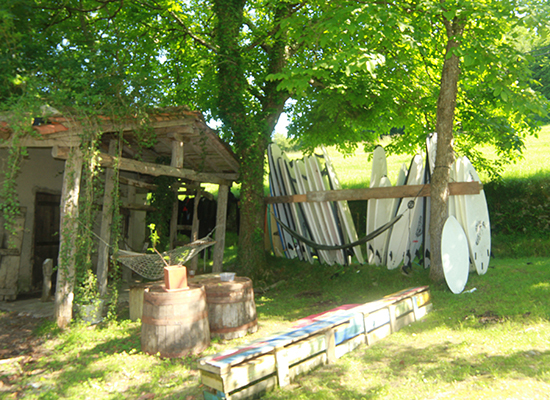 At Casa Rural Orortegi, our surf palace in Aia. Daily pick-up and drop off from Zarautz San Pelaio train/bus station. Please confirm your pick up at least 24 hours in advance.